Celebrating the 70th anniversary of the House of Dior is Christian Dior: Couturier du Rêve, the second Parisian retrospective (after 1987) that dives into the brand’s universe. The exhibit opens with a peek into the designer’s life, tracing his forays into art via his eccentric tastes in paintings, sculptures and decorative objects. 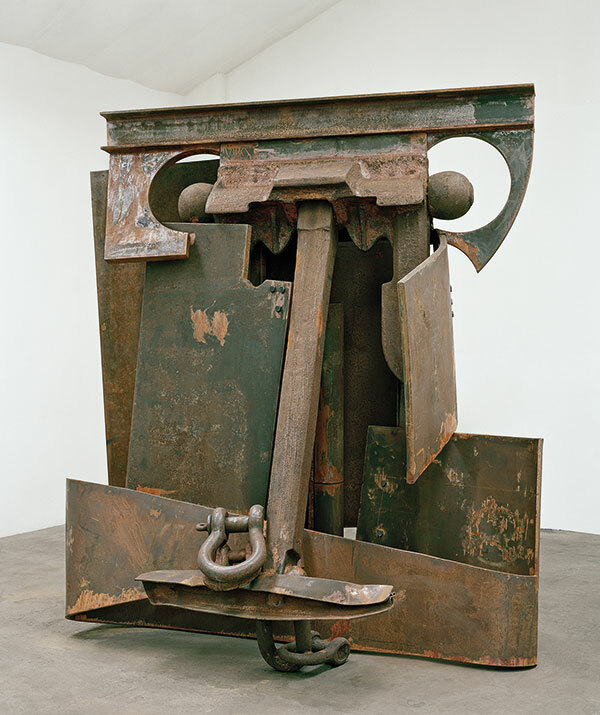 Six galleries highlight the unique aesthetics of each of his successors while a separate one reveals how the label has evolved since its beginnings in 1947. Finally, a ballroom teeming with gowns offers a visual tour of the sartorial mastermind’s inimitable legacy. From enviable ensembles, perfume bottles and objets d’art to a wide-ranging selection of illustrations, sketches and photographs, this exhibition fittingly honours one of the most iconic designers of the 20th century. 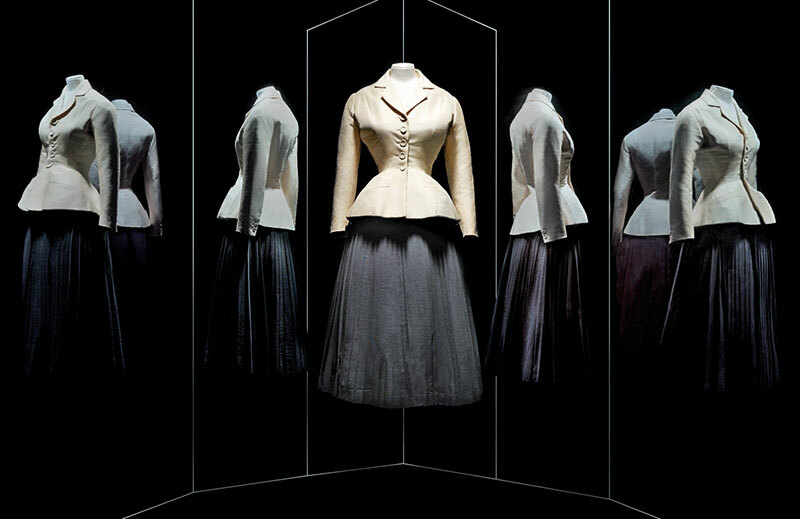 Christian Dior, Couturier du Rêve is on display at Les Arts Décoratifs, Paris from July 5, 2017 to January 7, 2018. 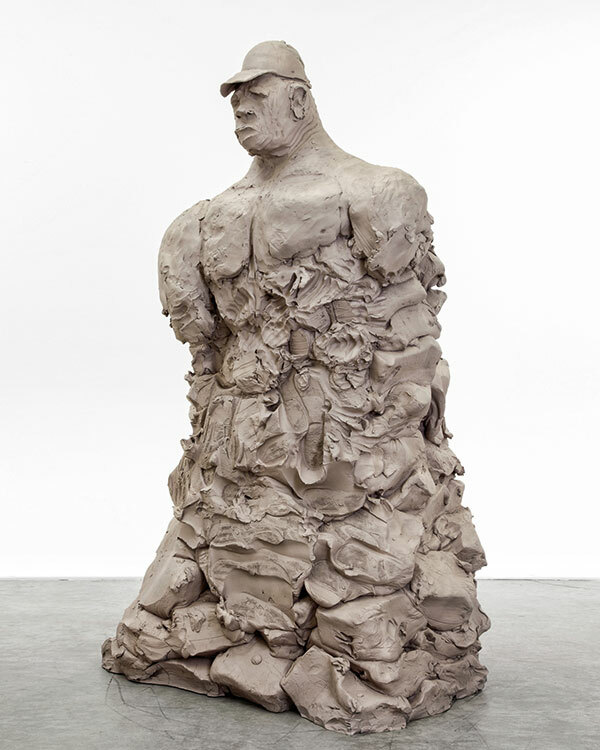 After a successful run last year, Frieze Sculpture returns to London’s verdant Regent’s Park. Throughout the summer, locals and tourists can feast their eyes on 23 works ­— ranging from playful to political ­— of 20th-century masters and young contemporary artists, which have been thoughtfully picked out by curator Clare Lilley. The installations will highlight modern materials and technical skill and mull on the human condition and our environment. To help the public get a more holistic understanding of the artworks, programming partner Art Fund will introduce the Frieze Sculpture Audio Tour, an audio guide app wherein Lilley’s voice will take visitors through each of the creations on view. Frieze Sculpture 2017 is on display at Regent’s Park, London from July 5 to October 8, 2017. 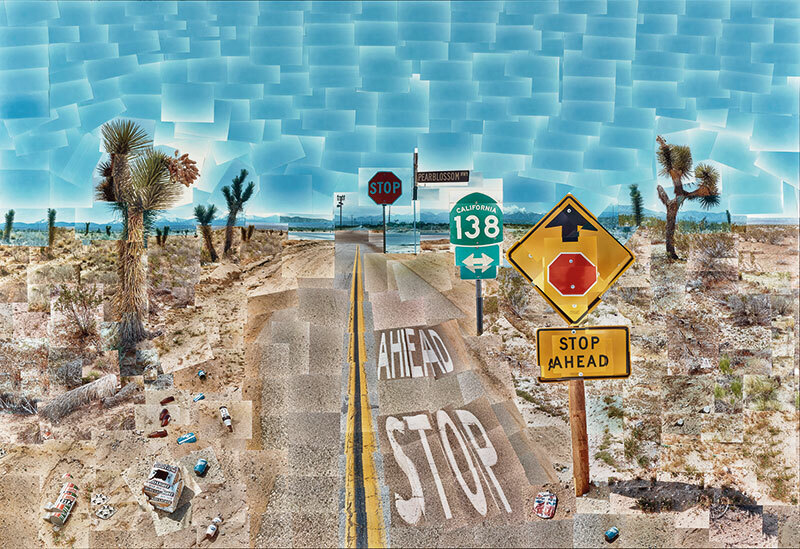 Throughout his artistic career, David Hockney has worn many hats — that of a painter, a printmaker, a photographer and a set designer. But he is most renowned for being one of the pioneering faces in British pop art. 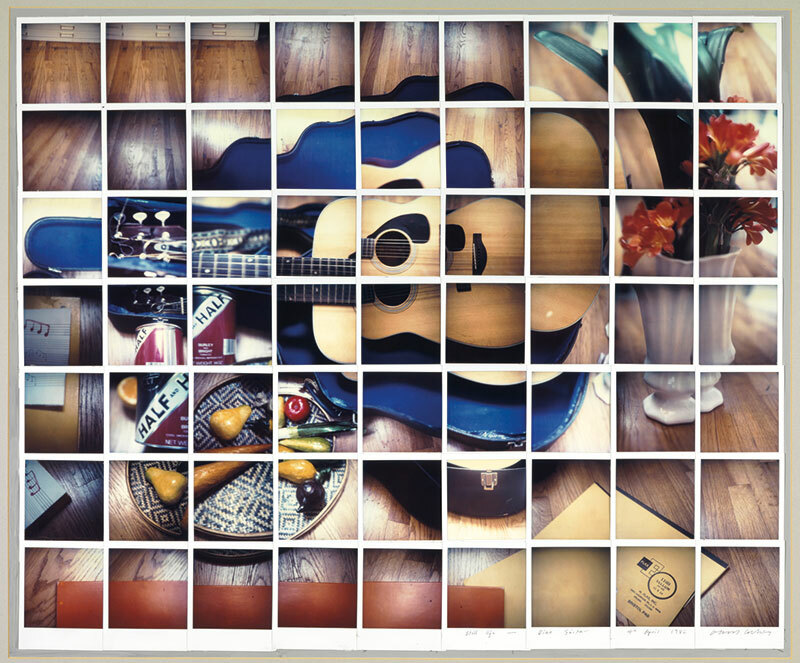 Happy Birthday, Mr. Hockney is a two-part retrospective of the artist that looks at rarely seen self-portraits, photocollages and Polaroid composites to celebrate his 80th birthday. The first part titled Happy Birthday, Mr Hockney: Self-portraits spotlights his skill in portraiture, while the second part — Happy Birthday, Mr. Hockney: Photographs — showcases an assortment of his snapshots from the 1980s, including one of his most celebrated works, Pearblossom Hwy., 11 – 18th April 1986, #2, April 11-18, 1986, which will be on view for the first time in 10 years. Happy Birthday, Mr. Hockney: Self-portraits is on display from June 27 to November 26, 2017 and Happy Birthday, Mr. Hockney: Photographs is on display from July 18 to November 26, 2017, both at the J. Paul Getty Museum, Los Angeles. 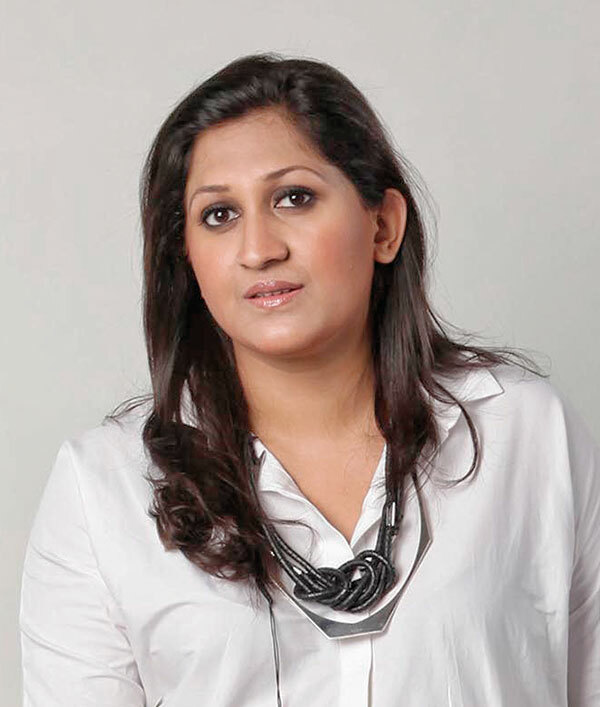 The programme — from founders Priyanka and Prateek Raja of Experimenter gallery — is back this month and all set to revive conversations between artists and writers, critics and historians and architects and designers about curation and exhibitions. This year’s edition will see participation from eminent personalities such as SudarshanShetty, Jeebesh Bagchi, Roobina Karode and Hammad Nasar, among others. 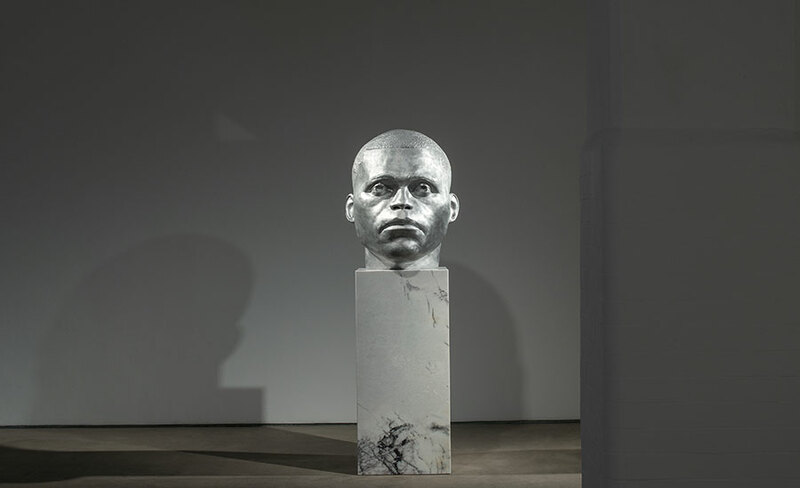 Displays of their recent projects will provide the basis for debate, while web-streaming and social media will afford the global online community the opportunity to put forth their views on the latest trends in art. What is the purpose of ECH? 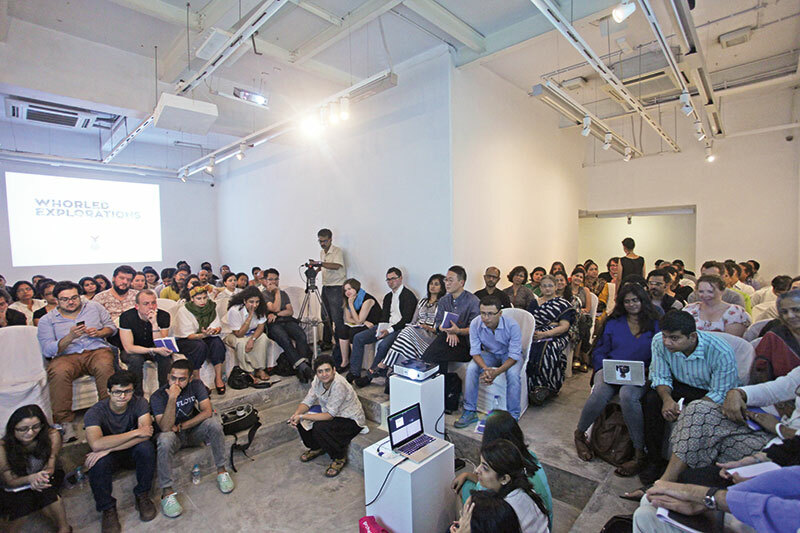 The Curators’ Hub was organised out of a crucial need to critically discuss and debate curatorial practices across the world, to learn, converse and thereby possibly explore what lay behind significant contemporary exhibition-making. It offered an opportunity to pause, a punctuation mark of sorts, to reflect upon different practices and delve slightly deeper into the finest minds in contemporary visual arts globally. What are you hoping to leave the audience with? They will be ensconced in a high-energy atmosphere, which will be a catalyst for new ideas, collaborations and ways of thinking. We hope that they will take away insights and knowledge. Any plans to take the Hub elsewhere in the country? ECH is not a conference, so an interactive and immersive hub-like experience is central to its character. 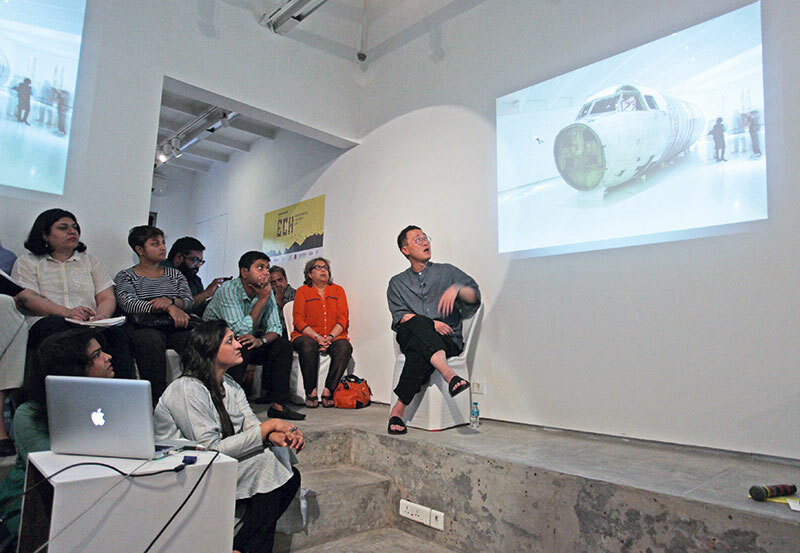 The intention was to be able to bring curators from all over the world to our city, Kolkata…and the ECH will always remain here and inside Experimenter. The Experimenter Curators’ Hub will be on at the Experimenter gallery, Kolkata from July 27 to July 29, 2017.